It’s finally spring! A warm welcome to many dogs (and dog owners! ), springtime is, for many, the best time of the year. 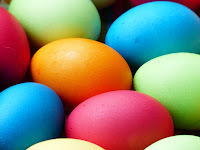 But, along with the beautiful weather, colorful blooms, and the singing of freshly hatched birds comes some serious dangers to our four-legged friends, especially surrounding the celebration of Easter. When decorating your home this Easter, be mindful of curious pets. 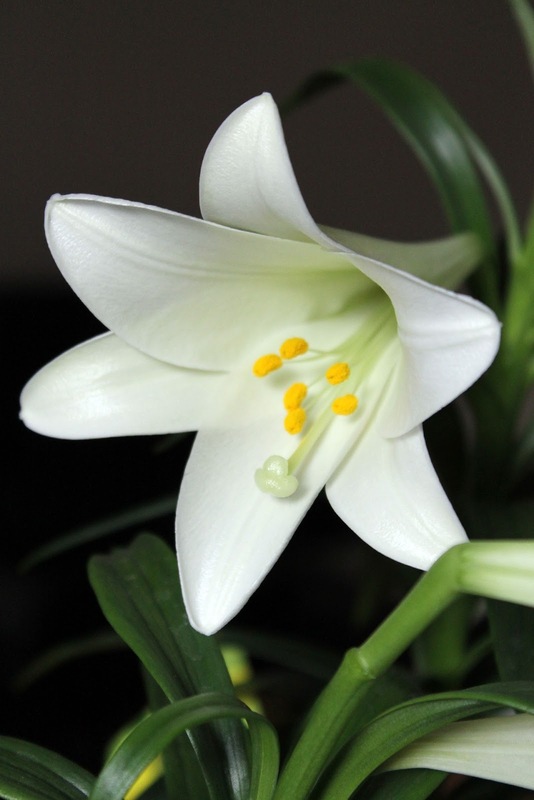 Easter Lilies, and other types of lilies, while not necessarily toxic to dogs, cause severe illness and death in cats every single year. For cats, even licking a few grains of pollen from their fur can result in liver failure. For dogs that consume the plants, upset stomach and gastrointestinal distress, though very rarely fatal, are common. If you share your home with cats, opt for silk flowers instead. If you only have dogs in the home, keep lilies and other flowering plants well out of reach to avoid upset stomach. Also be mindful of ribbons and bows, streamers, and other decorations that are within reach of curious canines. If you participate in an Easter egg hunt this year, remember your best furry friend will likely be curiously sniffing around for hidden goodies, too. 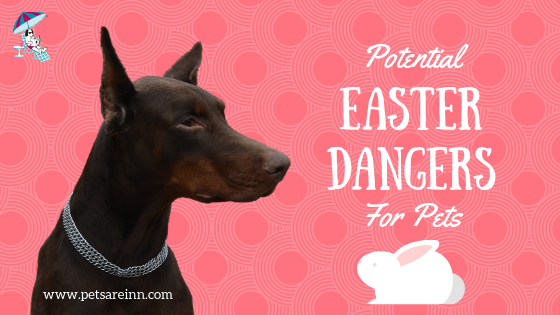 Easter eggs can be an exciting find for your festive pooch, but can quickly become deadly. Because of the shape and size of eggs, they pose a very real choking hazard. Hard-boiled eggs, while perfectly safe for your dog or cat to eat, are often forgotten after being hid a little too well. Unfortunately, your dog will easily be able to sniff them out and, as any pet parent knows, if a dog can eat it, he will - the stinkier and more rotten, the better. So, if you hide real hard-boiled eggs, make sure they’ve all been found and collected before wrapping up your celebration. If your dog gets a hold of a rotten or spoiled egg, the chance of severe food poisoning is quite high. If you choose to use and hide plastic eggs, just keep them safely away from your dog. Not only are they normally filled with unsafe items, like candies, coins, or raisins, dogs will easily mistake a plastic egg for a toy and try to play with it. These eggs very easily crack and splinter into tiny, sharp shards that, if swallowed, can do some serious damage. What’s an Easter without a basket full of goodies? Well, if you’ve got dogs or cats in the house, it might be a relief! Nearly every part of an Easter basket is dangerous for your dog or cat, from the decorative bows and ribbon outside the basket, to the contents inside. 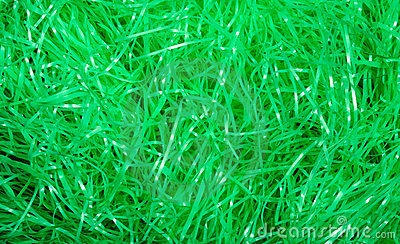 Every single year, veterinarians perform emergency surgeries to remove plastic Easter grass that’s blocked or become entangled in a cat or dog’s intestinal tract. If your cat likes to chew on grass, they may be enticed by the crunch of the fake stuff too!Although edible Easter grasses are an option, these thin candy strips are meant to be consumed by humans and may contain ingredients that are harmful to your furkids. As a safer alternative, line Easter baskets with shredded paper or even real grass instead. Of course pet parents know to keep chocolate safely away from their pet’s sweet tooth, but other candies should be avoided, too. Besides the unnecessary added sugars and chemicals, many candies, especially sugar-free candies and gums, today are made using a deadly-to-dogs (or cats) artificial sweetener called xylitol. Just a few sticks of gum or pieces of candy made with the zero-calorie sweetener can be fatal or result in lifelong illness. Every family has their own traditional Easter dinner. Unfortunately, big family meals almost always include ingredients or components that can seriously harm a pet. Ham is one such traditional entree that’s double-dangerous for dogs and cats. Not only does ham have an incredibly high sodium content, it contains high amounts of fat, too. At best, letting your pet indulge in ham can lead to upset stomach, at worst, it can lead to painful and sometimes deadly pancreatitis, an incurable inflammation of the pancreas. If your family prefers poultry at your Easter dinner, avoid sharing the skin and any cooked bones with your dog. Other ingredients to avoid include onions, garlic, chives and leeks, high-fat foods, raisins or grapes, sage, and any desserts that contain nutmeg. If you bake breads or dinner rolls at Easter, be sure your pet has absolutely no access to raw dough that contains yeast. Fresh dough “rises” as live yeast converts sugars in the dough into carbon dioxide and alcohol. If this process occurs inside your pet’s stomach, painful bloating or obstruction requiring surgery can result. Many families gather together for the Easter holiday, and that certainly includes the furriest family members! Just take a few extra precautions as guests arrive to keep your dog or cat both safe and happy in the excitement. Remind guests (who may not be as pet savvy as you are) not to feed any chocolates, candy or table scraps. Also, remind guests to be mindful of opening and closing exit doors to prevent any escapes. In the event that an escape does occur, be prepared ahead of time by having all pets microchipped and wearing a collar and ID tags. It's also important to make sure your dog or cat has his own “safe place” to retreat to if he becomes overwhelmed with all the activity. A bed or crate in a quiet room, with a tv or music playing, and a few of his favorite chew treats or toys will be the perfect escape from the chaos of the holiday.